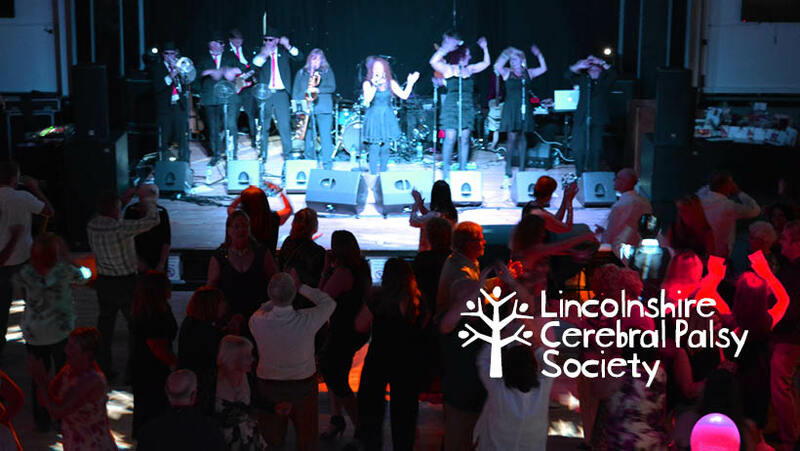 Welcome to the Lincolnshire Cerebral Palsy Society. The Lincolnshire Cerebral Palsy Society is here to support everyone affected by Cerebral Palsy in Lincolnshire, North and North East Lincolnshire. To provide help for the treatment, education, training and welfare of people with Cerebral Palsy in Lincolnshire. To make grants or donations to or for the benefit of people with cerebral palsy in the county. To cooperate with local authorities and other organisations providing local services for people with cerebral palsy. Formerly "North East Lincolnshire Cerebral Palsy Society"